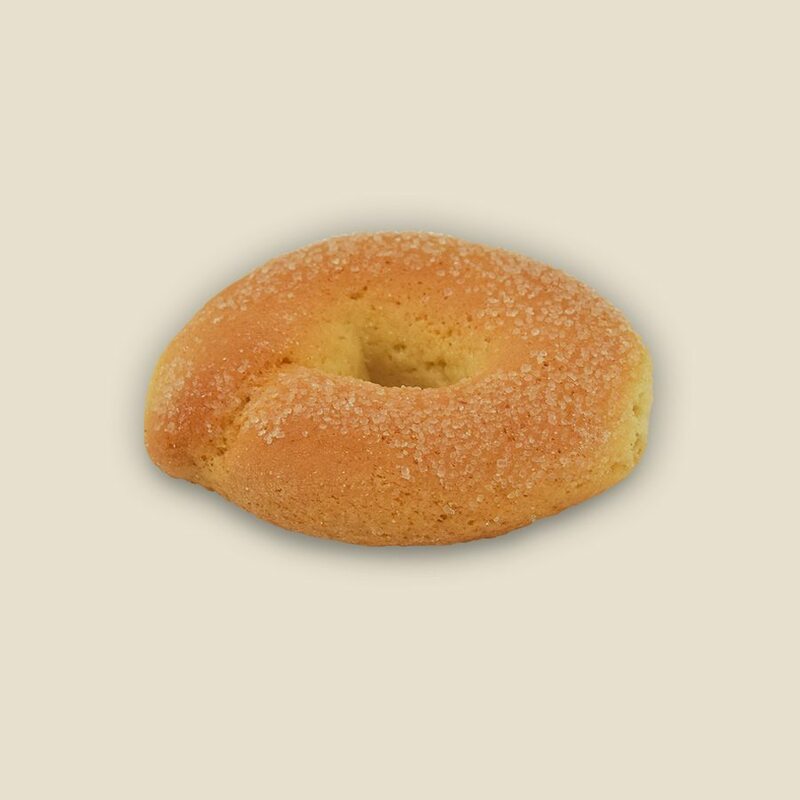 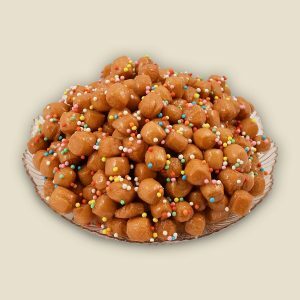 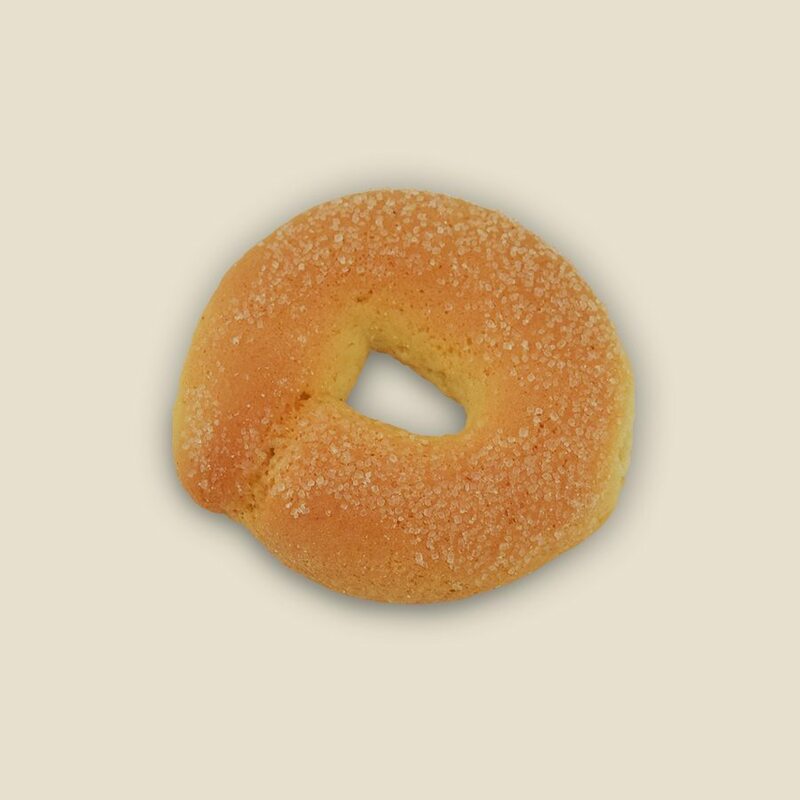 ‘Tarallucci’ are donuts of shortbread biscuits. 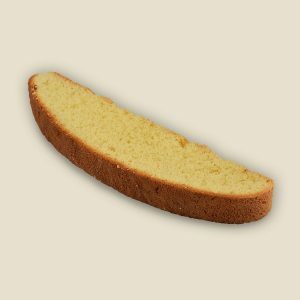 Delicious and excellent for breakfasts, great for dunking. The best way to start the day.